In light of some recent events, we feel the need to further explain our safety policies. You might ask what we require of our guides. Let’s start with our kayak guides. Superior National Forest sent us more information about the LaCroix blowdown. There is so much that goes on behind the scenes that we can sometimes take it for granted. 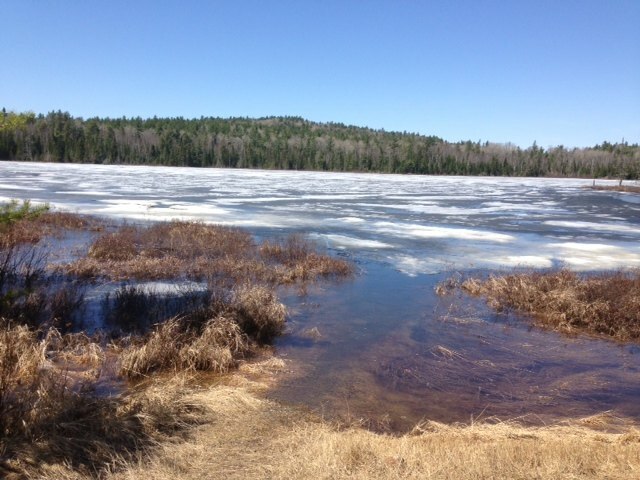 Becca Manlove, Superior National Forest Information Officer from Ely, sent us this update on the LaCroix Blowdown. Becca Manlove, Superior National Forest Information Officer from Ely, just sent us this information about the LaCroix blowdown in the BWCAW. 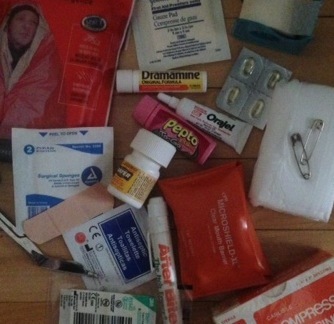 When packing for an outdoor trip, the one thing you never want to forget is a first aid kit. Campfire restrictions which were scheduled to go into effect at 12:01 this morning, Friday, August 30, 2013, have been cancelled. While it was quite wet and the fire threat was pretty low earlier this summer, that is changing quickly. 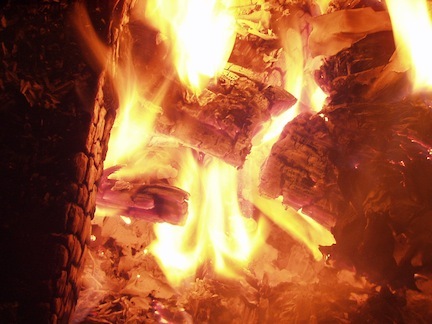 That makes it a great time to review basic fire safety. This is Minnesota fishing opener weekend and it is also the weekend that many take their first foray into the BWCA.